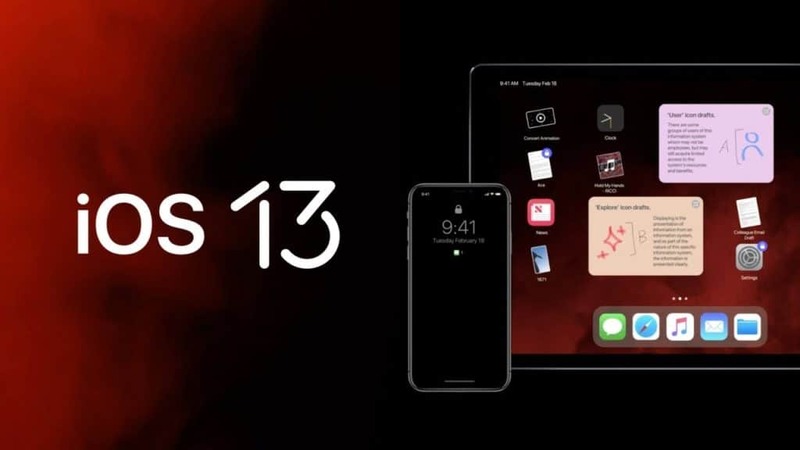 In these days many people are talking about iOS 13, Apple's next operating system that will take your iOS device to a new whole level, probably by decreasing the gap between mobile and desktop computing. A new concept has surfed on the web showing what iOS 13 will come with from a system-wide Dark mode, multitasking improvements on the iPad, an improved Mail app, and more. Many people would say what can we see in iOS 13 from features. A Brazilian developer and designer shared this concept and 9to5Mac contributor Guilherme Rambo. Let's see it. We all like to see a dark mode theme on our iOS devices as it has many useful features like letting you focus more, not hurting your eyes especially at the night. Apple will be bringing a system-wide iOS 13 that will be similar to Dark Mode found in macOS Mojave and it can be enabled from Settings. Apple will also be updating all its Marzipan iPad apps on macOS to support dark mode as well. It is expected that Apple will focus on the default mobile browser Safari and Mail app. The browser will automatically ask to render the desktop version of a website instead of its iPhone version. This will lead to an overall better browsing experience.